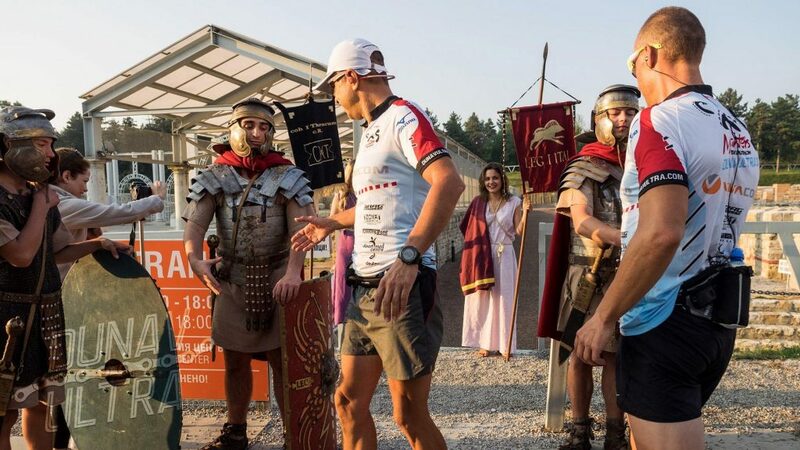 On August 20-21, 2016, four amateur athletes Boris Begamov, Stanislav Evgeniev, Iliyan Lazarov and Philip Lhamsuren started an unusual sporting challenge from the most Northwestern village of Bulgaria Kudelin to the most Northеаstern point of the country the village of Durankulak. 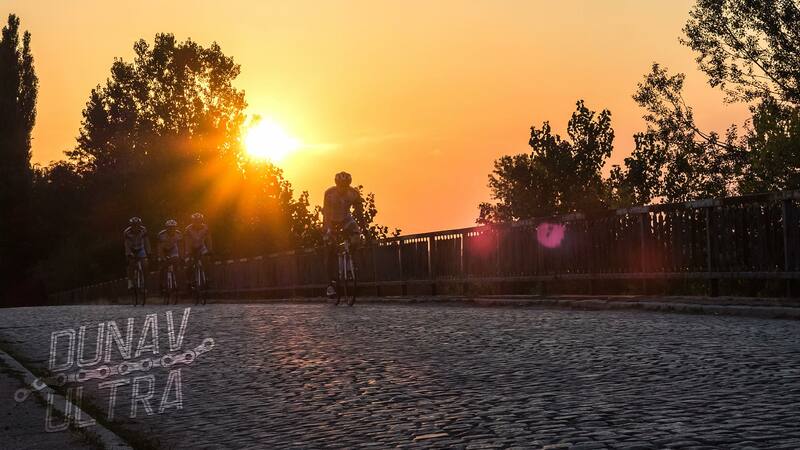 The primary goal was to complete the entire itinerary of Dunav Ultra cycle route (682 km along the Danube River to the Black Sea) in less than 48 hours as a monster duathlon – 40 km of running and 642 km of cycling. 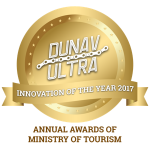 The cause was to popularize the Danube River region of Bulgaria and to promote the Dunav Ultra cycling route as a worldwide bicycle travelers destination. 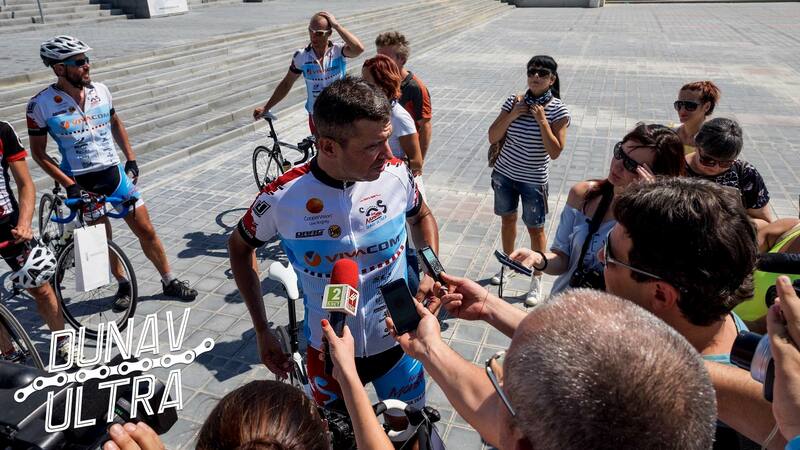 The challenge was successfully completed by Begamov, Evgeniev and Lazarov. 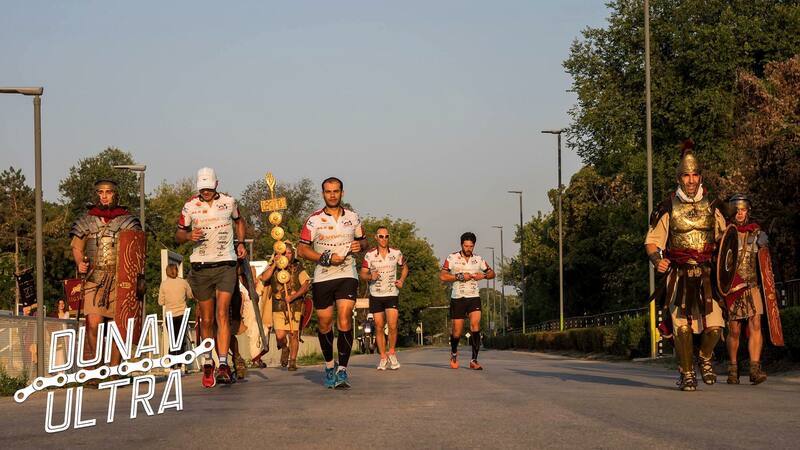 All three of them managed to finish by 47:36:00 of the appointed time. 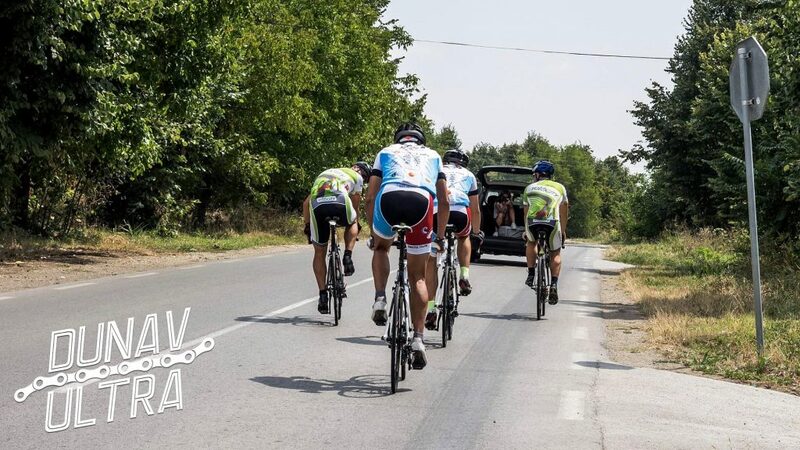 The campaign was officially endorsed by the Bulgarian Ministry of Tourism, the Municipalities of Vidin, Svishtov and Ruse.